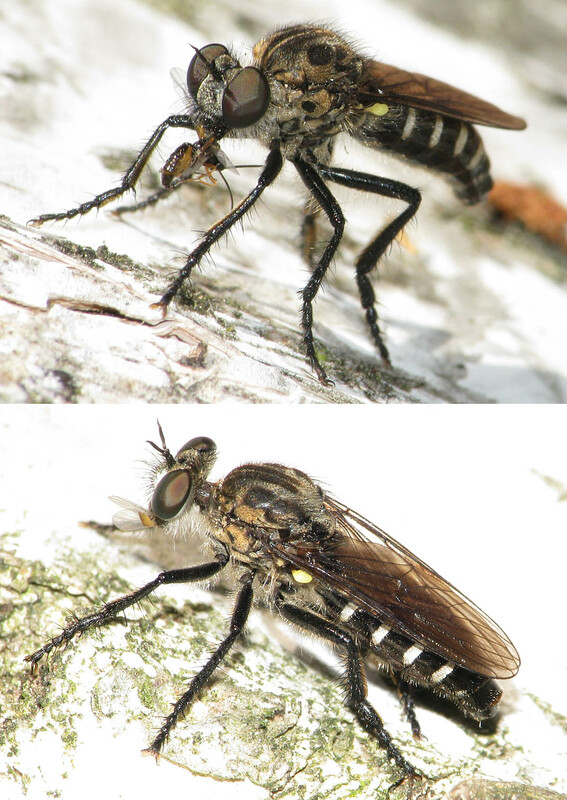 Diptera.info - Discussion Forum: Cyrtopogon lateralis? This female looks like a Cyrtopogon lateralis to me - am I right? Seen in a mixed forest in southwestern Brandenburg in last June. Thanks, dear Reinoud - another new genus for me! Seen in a mixed forest in southwestern Brandenburg in last June. interesting record. This species is rather rare in Brandenburg. Do you have the precise record site and the exact date for my internet atlas? That would be fine.